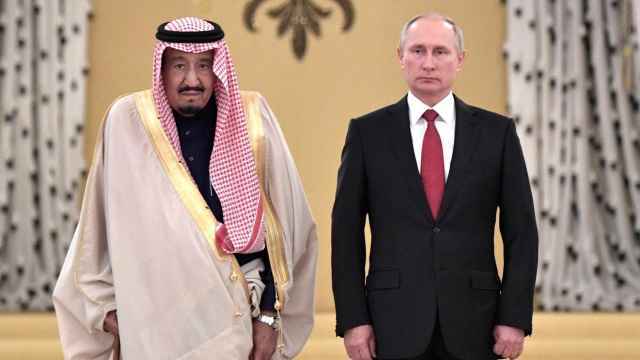 Russia has signed a deal with Saudi Arabia for the delivery of anti-aircraft missiles after initial confusion over whether the deal took place or not. The sale of the S-400 surface-to-air missile systems follows King Salman’s visit to Moscow last Thursday. A preliminary agreement was also reportedly reached to buy anti-tank guided missile systems, multiple rocket launchers, as well as to organize production of the Kalashnikov automatic rifle in Saudi Arabia. The following day, the U.S. Defense Security Cooperation Agency announced $15 billion in weapons sales to Riyadh. On Monday, the state-run RIA Novosti news agency confirmed the S-400 deal, citing a spokesperson for Russia’s Federal Service for Military-Technical Cooperation. The head of Russian state-owned corporation Rostec estimated in July the value of the arms deal at $3.5 billion. 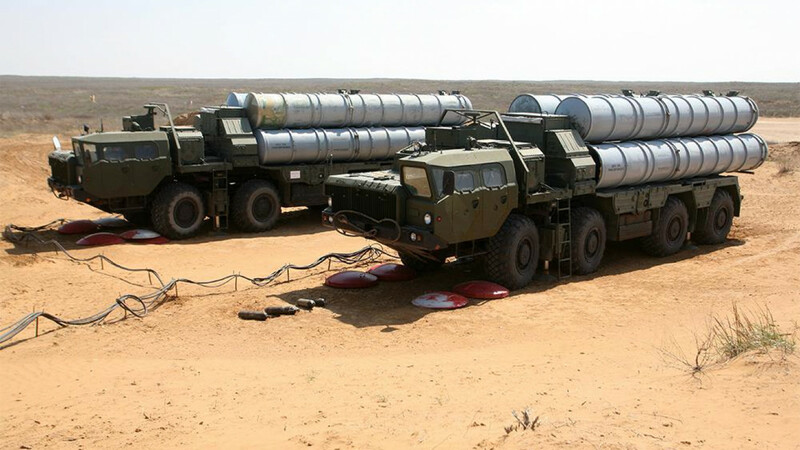 In another move widely seen as a snub to NATO, Turkey also purchased S-400 weapons from Russia last month. 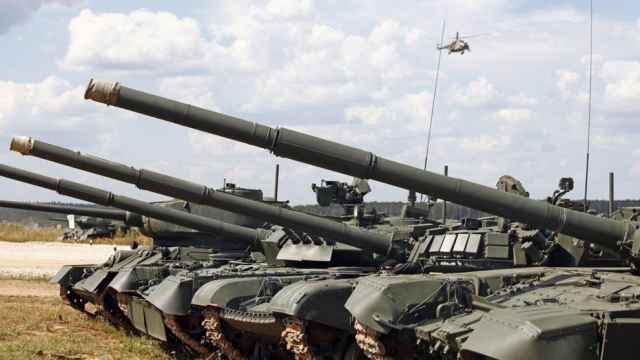 Russia is the world’s second largest weapons exporter with total sales exceeding $15 billion annually. 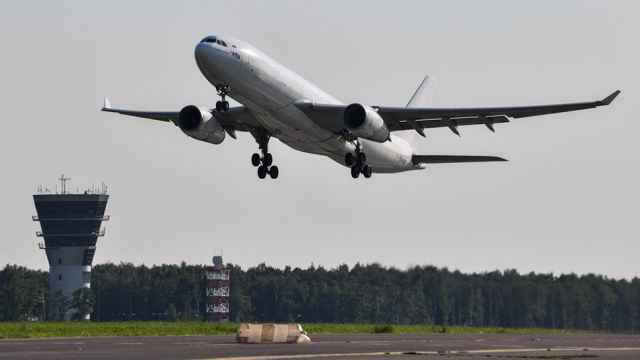 “Sadly, people on the plane will die, but this will prevent a more terrible catastrophe,” Senator Frants Klintsevich said.